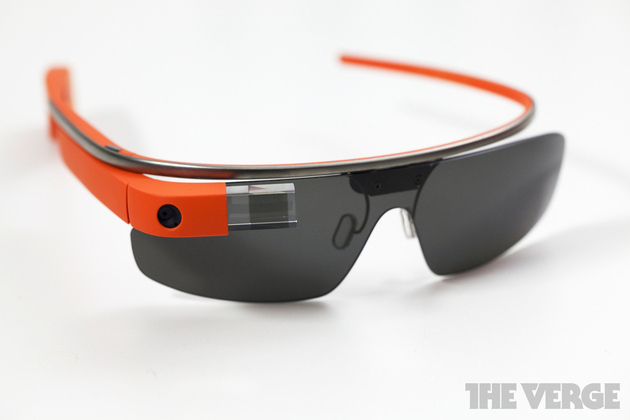 Google has released documentation for the Mirror API, the interface that programmers will use to write apps for Glass. The contents include everything from a quick start guide to in-depth developer guides and best practices, and starter projects and libraries are available for download. The news comes just as the first Glass units are beginning to roll off the production line.